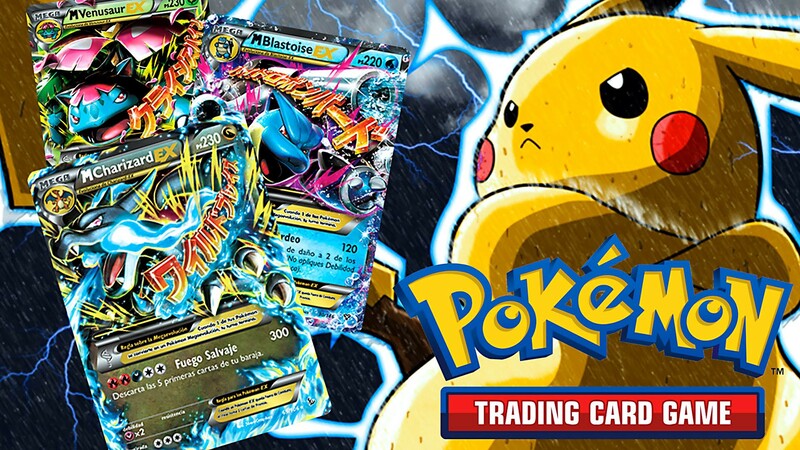 Pokemon TCG League Night | Millennium Games | Over 1,000 Games! Every Monday Night is Pokemon League Night at Millennium! Bring your Pokemon TCG decks and battle other trainers in a fun, casual environment. Cost – FREE! Just bring a Pokemon TCG deck to play with! Weekly giveaways will happen for League Night participants, including exclusive promo cards! New to the game? Perfect! Pokemon League Night is the perfect place to start – we can help you get a deck together, learn the rules, and meet other local players to play games with! Be sure to join our FACEBOOK GROUP for announcements, product news, and special event listings!